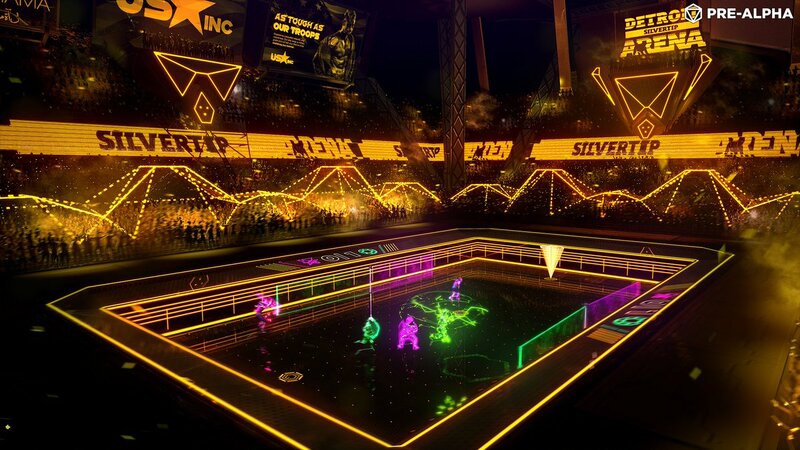 505 Games and Roll7 have announced plans to host a preliminary closed beta program for Laser League. Beginning Friday, Oct. 27 and running through Sunday, Oct. 29, players can sign up to participate in the beta of this online arcade multiplayer at the the official website. 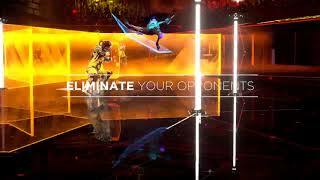 This field test will allow players to interact in competitive 3v3 matches on a small selection of Laser League’s future available maps. The invite-only field test is meant to give players a sneak peek at some of the content in development for the upcoming game, which is expected to arrive later on Steam Early Access. 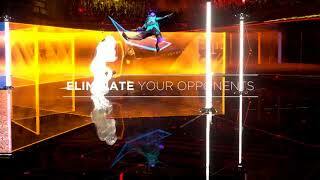 In Laser League, players battle against the opposition for control of nodes that exude deadly light while evading rival colored laser walls and attempting to fry opponents. 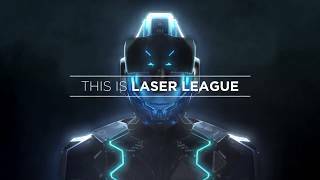 Laser League is planned for launch on PC, Xbox One and PS4. There are currently 0 members and 177 guests on the website right now.